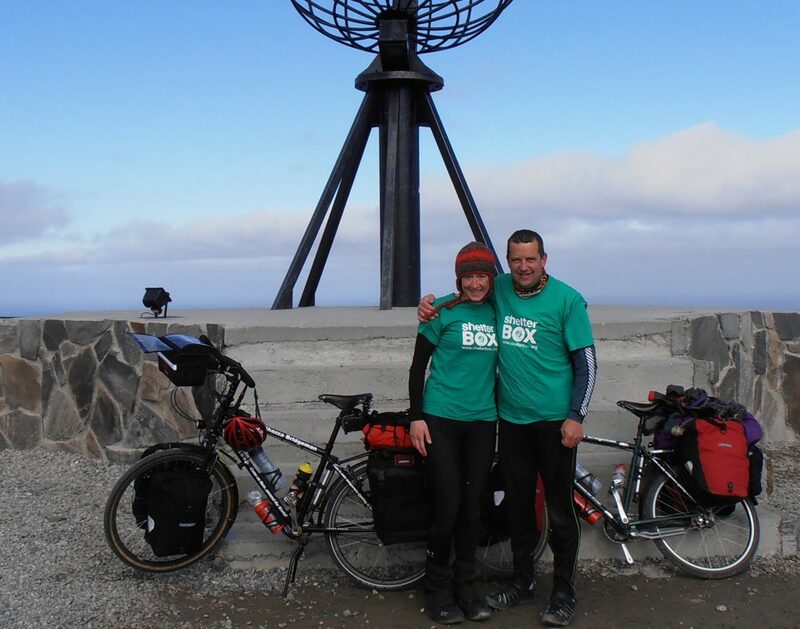 On June 4, 2012 Sharon and Tim Bridgman set off from the North Cape of Norway to cycle unsupported and self-funded around the world. 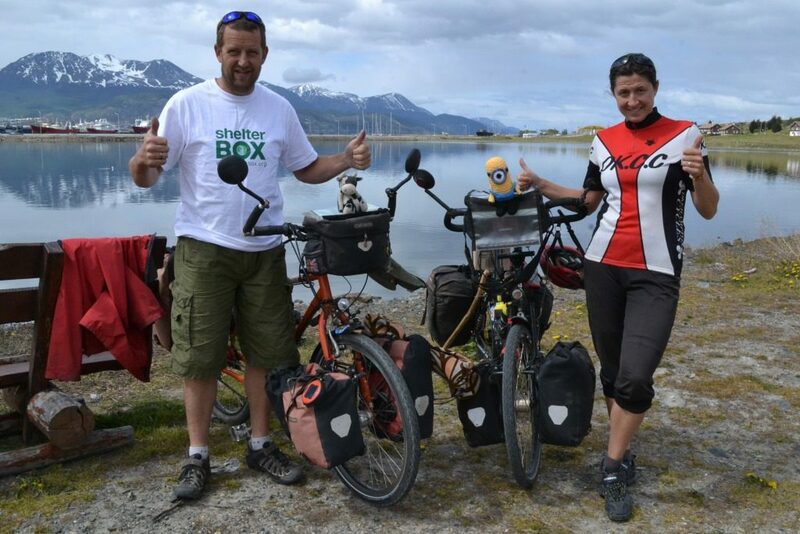 The husband and wife team from Devon, England were riding to raise awareness and support of ShelterBox, hoping to raise roughly $18,000 for their favorite nonprofit. 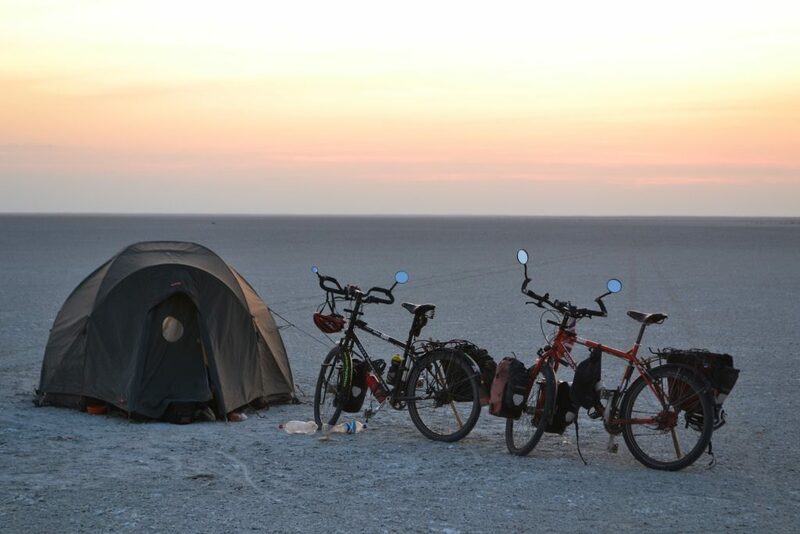 The cross-continent trip would follow the axis from the top of Europe, down through Africa, then back up through the Americas ending in Alaska. 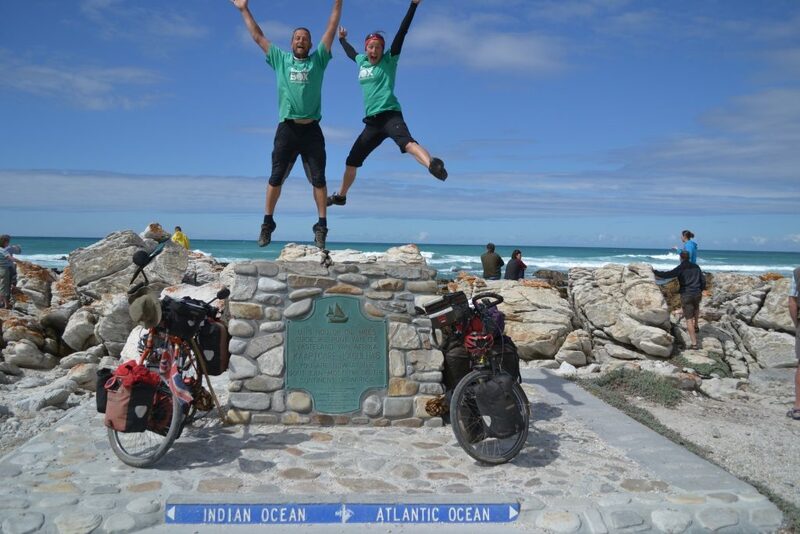 They rode through Scandinavia, Eastern Europe and East Africa to Capetown in South Africa, passing through 23 countries and covering 15,939 miles. 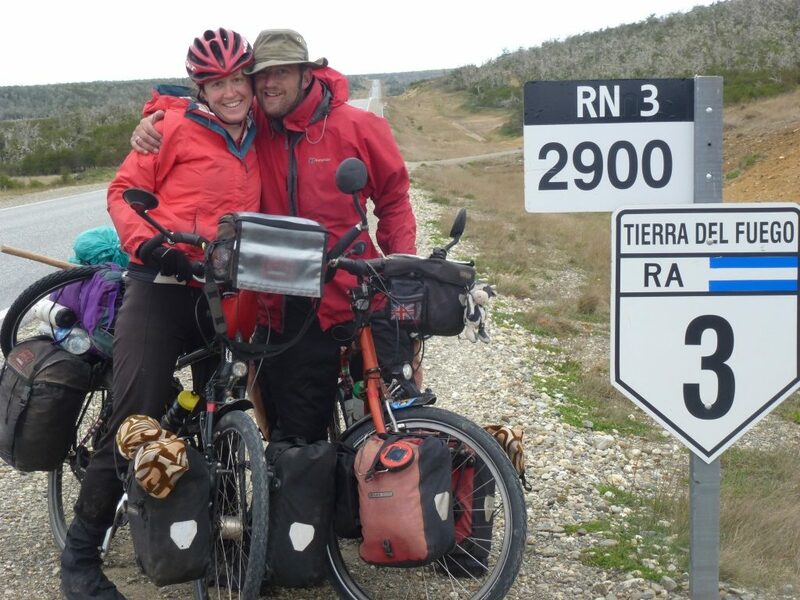 The duo then headed to Ushuaia in the Southern tip of Argentina and rode north passing between Chile and Argentina before reaching Bolivia. 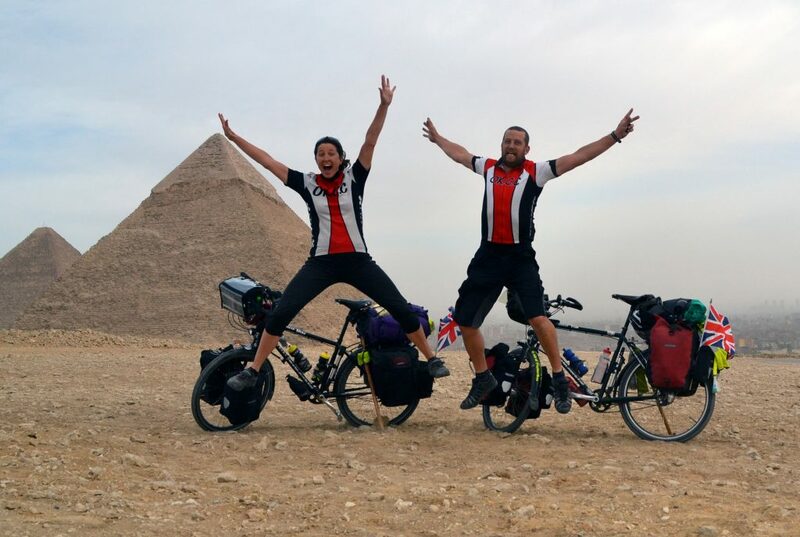 At this point, they had covered just under 21,000 miles, climbing over 284,000 meters through 26 countries. 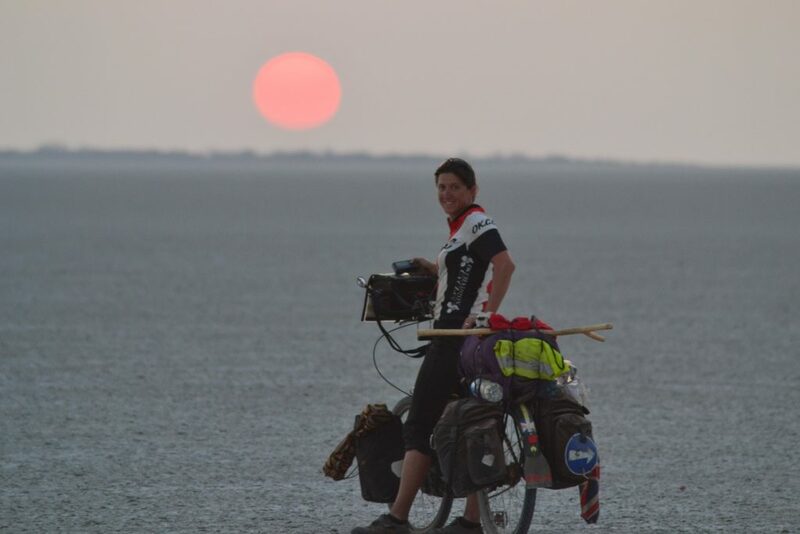 On April 26, 2014, in a remote area in south west Bolivia, Sharon was hit by a 4×4 truck and was killed instantly. Having such a love for life and everyone she met, Tim was devastated at the loss of his wife and best friend. 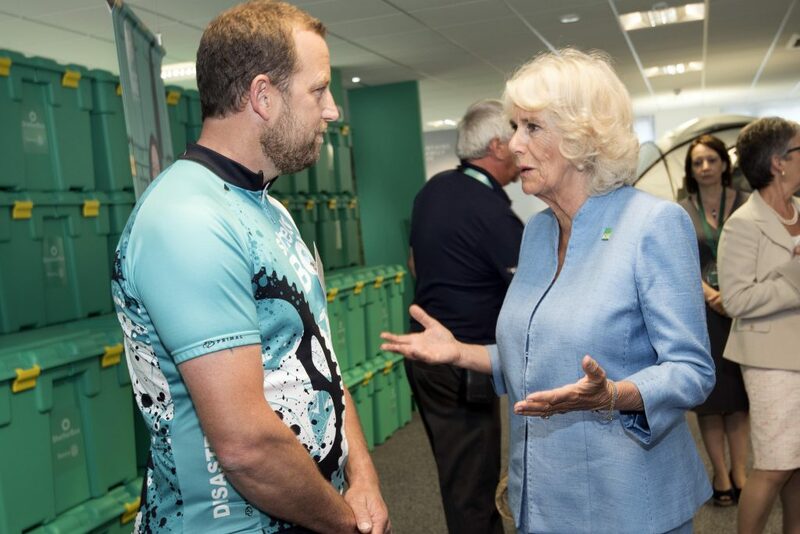 Now, the desire to continue to help a charity as important as ShelterBox became even more important with so many losing loved ones in an instant from natural disaster and civil unrest. In 2015, Tim resumed his journey. 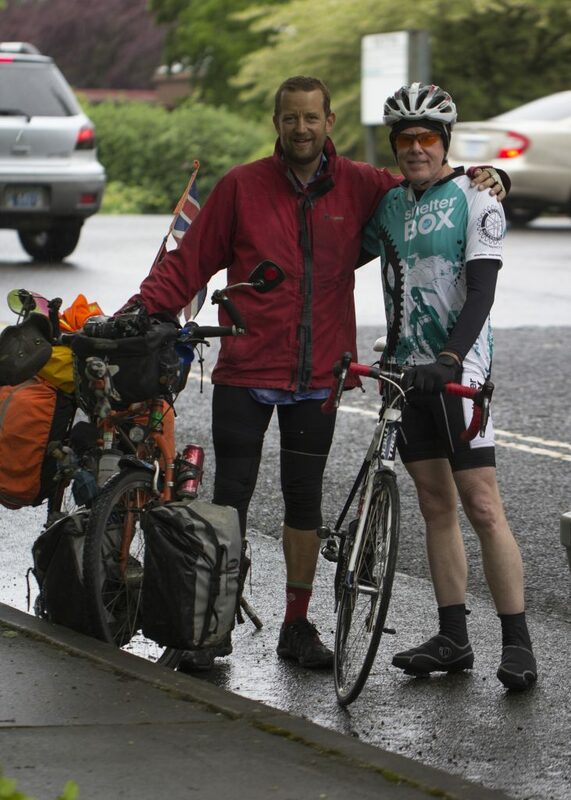 He made his way up through the Americas and British Columbia to finish his journey in Alaska. 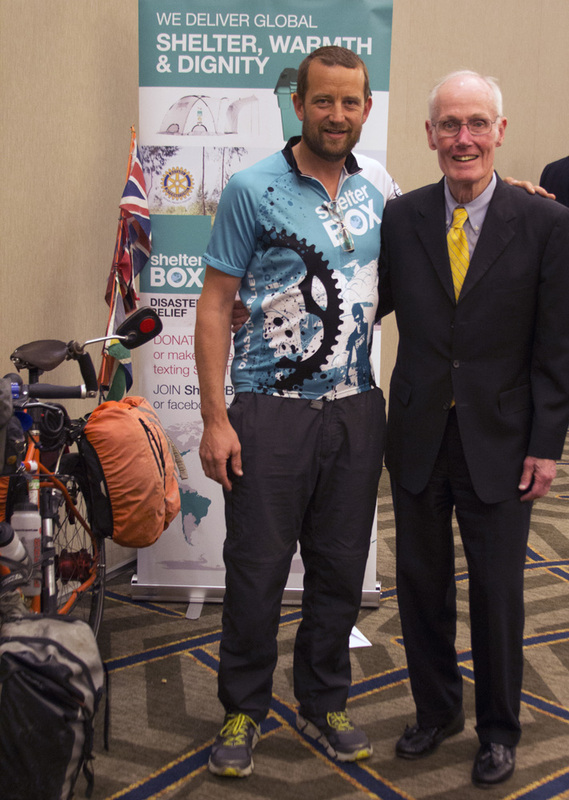 Upon entering the U.S., he met numerous ShelterBox volunteers and Rotarians in California, Oregon, Washington and in British Columbia. 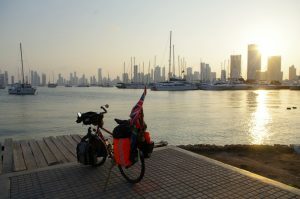 He cycled through 39 countries, covered 37,000 miles, climbed 500 km (100 km higher than the International Space Station), and has been an inspiration to countless people along the way with his story of hope, loss, courage, and fortitude. 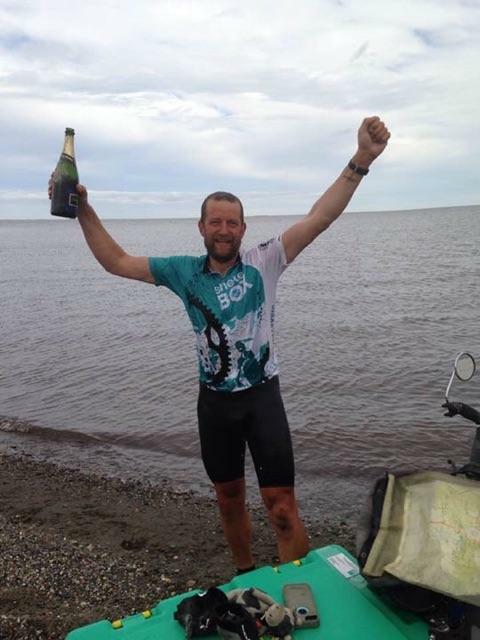 On the afternoon of July 16, 2016, Tim Bridgman completed his global bike ride in Prudhoe Bay, Alaska. 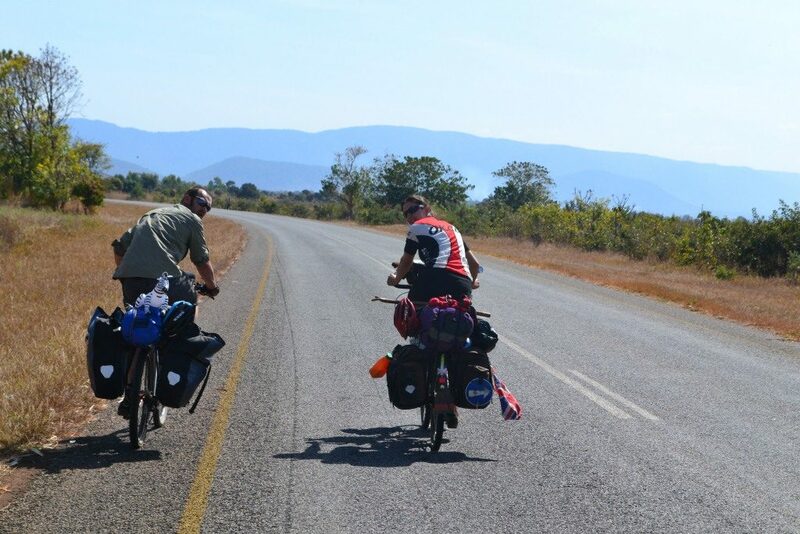 Tim describes this as a ‘personal journey’ that he feels compelled to complete. Tim is 42 years old, a carpenter by trade. 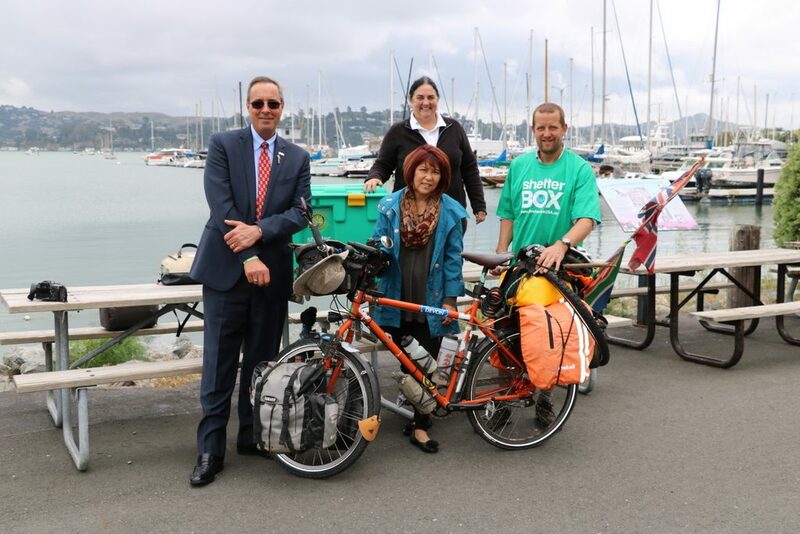 ShelterBox gives help and hope often when governments and armies aren’t able to. ShelterBox gives people dignity and basic supplies, providing a stepping stone to the rebuilding process.